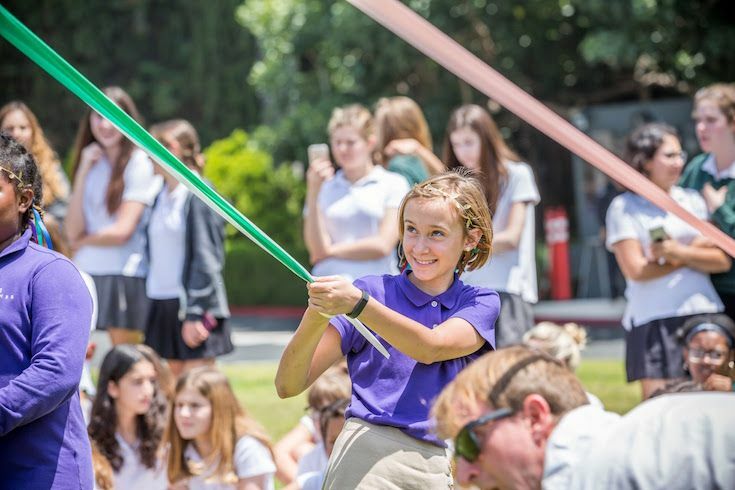 The Archer School for Girls celebrated the groundbreaking of its Campus Master Plan, further solidifying its mission of empowering future female leaders in an environment designed specifically for girls. The event included addresses from Archer’s Head of School Elizabeth English, Craig Allen Jameson, Principal, Design Director at Parallax Architects, and Archer's Board Chair Frank Marshall. 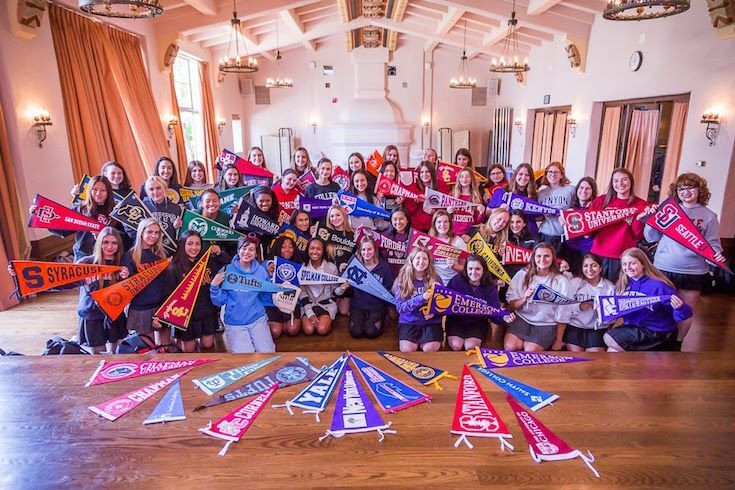 Archer was founded in 1995 by three pioneering women - Diana Meehan, Meghan Callaway, and Vicky Shorr - who felt strongly that West Los Angeles should not be without a girls’ school. The first class of 33 girls at the initial Pacific Palisades campus became the first west of the Mississippi in 25 years. The School now enrolls nearly 500 students reflecting the face of Greater Los Angeles: 39% of the student body are students of color and come from 81 different zip codes and 155 different feeder schools. Even as a young school, nearly $4 million in financial aid is awarded annually. 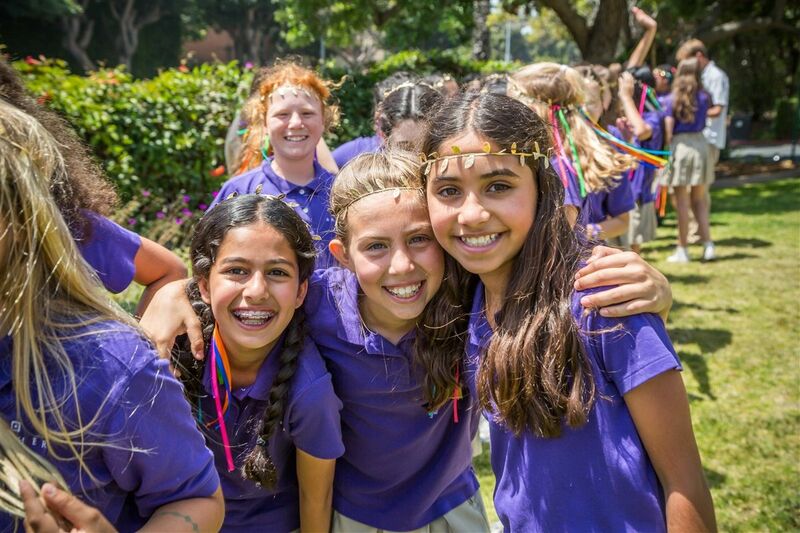 In August 2015, after four years of a rigorous and comprehensive public engagement and review process, the Los Angeles City Council unanimously approved The Archer School for Girls’ Campus Preservation and Improvement Plan. Construction of the new Academic Center began in December, and once completed will feature 30,000 square feet of flexible and light-filled spaces that offer a wide variety of learning opportunities both indoors and out. specifically designed for educating young women. 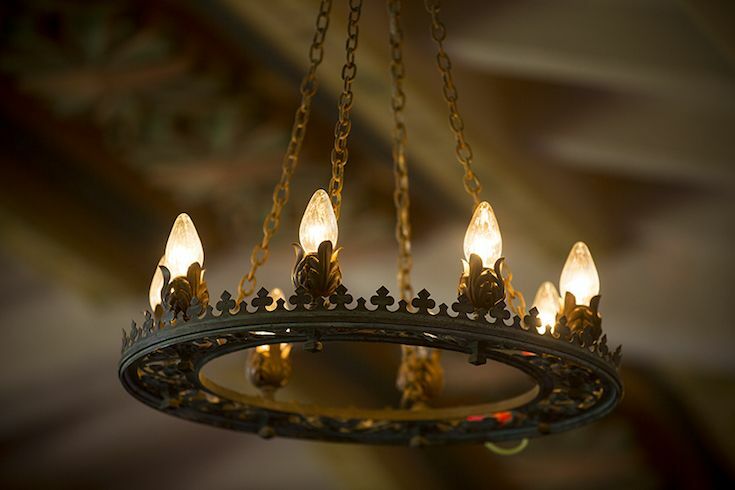 with the historic building yet boldly contemporary in character and spirit,” Craig Jameson, Principal and Design Director at Parallax Architects said. The need for developing strong female leadership remains as crucial as ever. Only 5% of Fortune 500 CEOs and only 21% of the U.S. Senate are women, according to Pew Research. The gap remains definitively real as women are losing ground at the highest levels of leadership. The National Coalition of Girls Schools reports that while less than 1% of women are girls school graduates, girls school alumnae have comprised up to 25% of the female members of Congress, hold one-third of Fortune 500 board member seats, and account for 69% of female Heads of State worldwide. 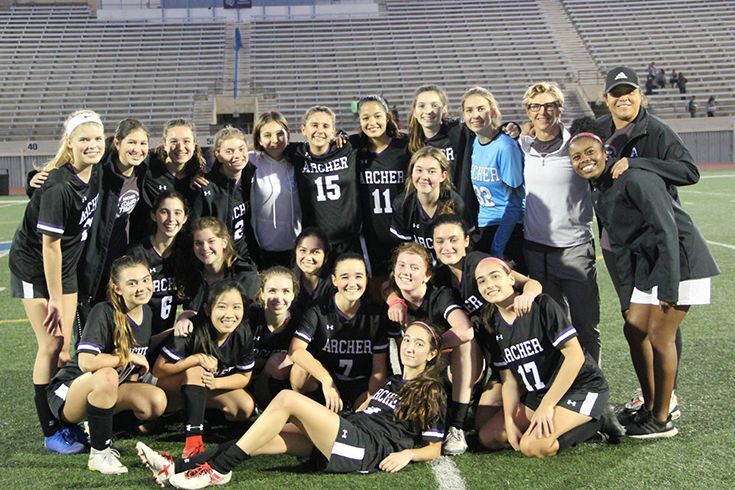 Archer’s dynamic program continues to meet this need in providing the space that girls deserve - a space that tells them they matter and deserve to fulfill their greatest potential. The building of new maker and interactive spaces to the campus in recent years has already proven the value of such environments. 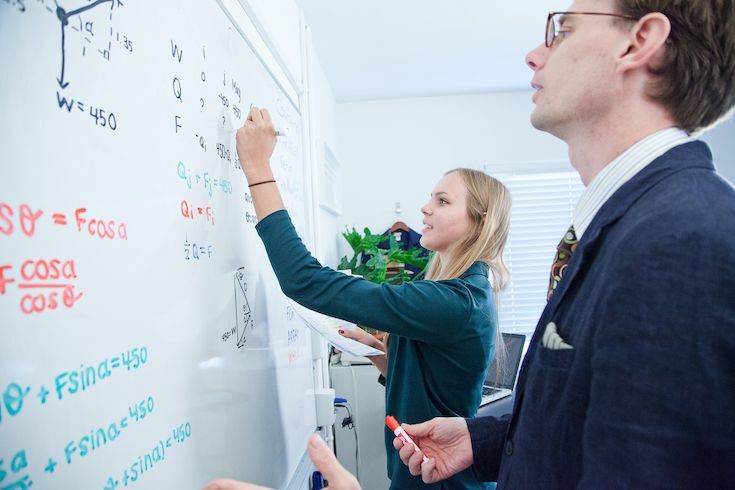 Only one year after opening the Saban IDEAlab, a team of Archer students became only one of 14 schools selected nationwide to receive a grant from Lemelson MIT for their faucet-mounted drought meter invention. Similarly, the MediaSpace has facilitated development of student-led events including the Archer Film Festival, which earlier in the year received over 800 submissions from around the world and boasted Kathleen Kennedy as its keynote speaker. 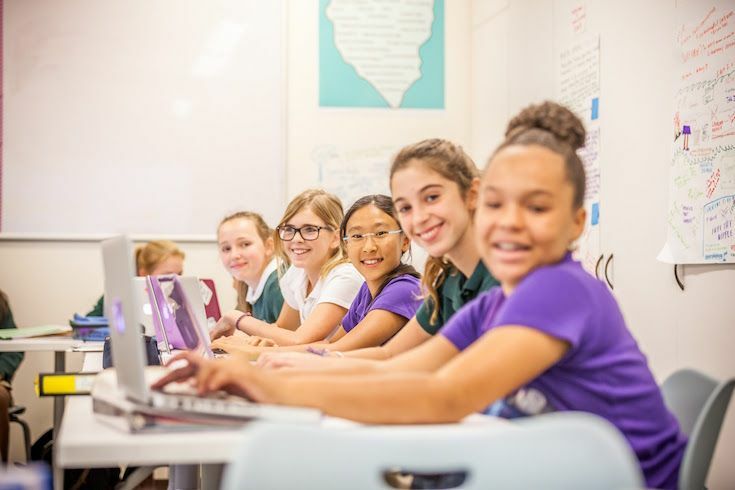 A willingness to innovate and grow has kept the School at the forefront of girls’ education, with the Campus Plan embodying the 21st-century paradigm that has become synonymous with The Archer School for Girls. The new Academic Center will enable faculty and students to take their learning to new heights. 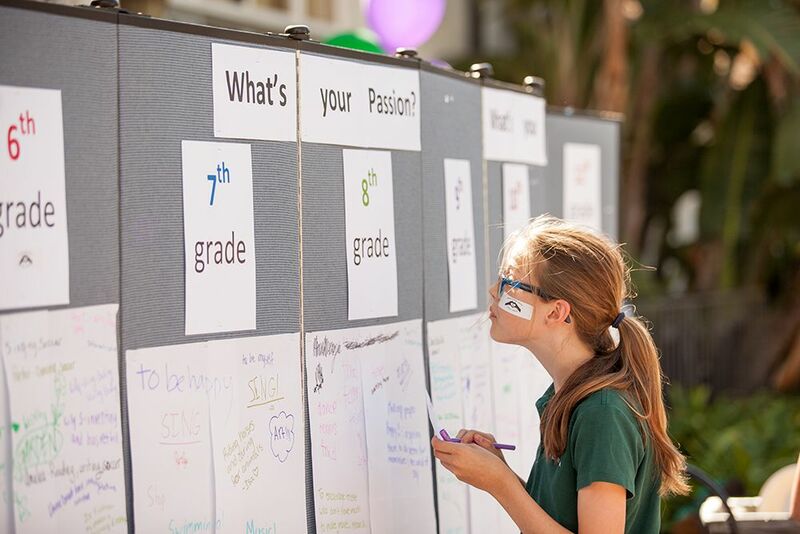 Founded in 1995, The Archer School for Girls is a contemporary girls’ school, grades 6 through 12, devoted to educating and empowering girls for leadership in the 21st century. We take a research-based approach to teaching and learning in an environment that explores and refines the ways girls learn best. Above all, Archer is known for its highly innovative programs and joyful culture. For more information, follow us on Facebook or Twitter @ArcherSchool or visit our website www.archer.org.